Double-up! 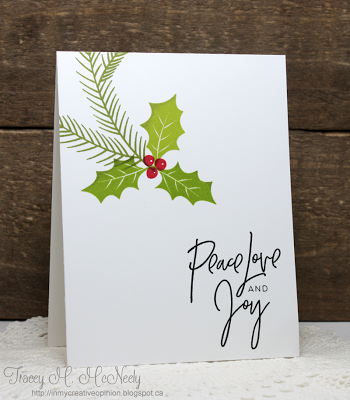 If you are inspired to make a holiday card, you can link it up to Muse: Christmas Visions where we are in the middle of our four-week festive free-for-all - any holiday card qualifies and there are still 2 giveaways remaining! Head over for more details! Love both Tracey's and Ardyth's cards! Fun, fun, fun!